It’s the depths of the winter, the grey and cold crowding in on all sides, when Pantone releases their colour of the year for 2019 and who can believe that Coral is making a comeback. With the threat of Brexit looming ever lower over our heads, Trump forever being in the news with his matching skin tone (did he get a secret look in?) and “End of the World!” splashed across our headlines, I think I’m not the only one who is looking forward to seeing more of a bright colour for the year ahead. Can I get an Amen? 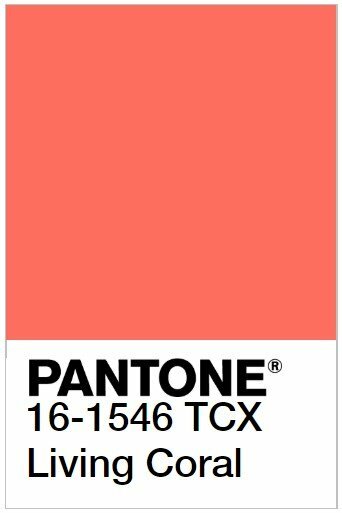 According to Pantone Living Coral, or 16-1546 to those in the biz, is supposed to be “warm, nurturing and optimistic”. Although I’m not getting nurturing I can see where they are coming from. You just can’t help but smile when looking at it even if, in my case, it’s reminiscing that one time you had a matching lipstick and eyeshadow in the same shade. Yikes! Although sometimes the colour of the year does make you stop and think “Really? This is it?”, it’s safe to say you should never question the genius’ behind the decision making as the colour that gets chosen, by an expert panel no less, has the power to influence fashion, furniture, graphic design and a whole host of others. Just imagine that scene from Devil Wears Prada – you know the one with the belts. While I can’t say I’m particularly sold on having anything Coral in my life, that wound is still raw, it does make a dreary January day a little better imaging a bright Coral sofa in a trendy Living Room. As we look forward to another year of May’s terrible dancing and possibly *another* year of having to listen to Trump, let’s take this time to embrace our inner 16-1546 and be optimistic by delving in to some upcoming Interior Trends for the year. Pop the kettle on, grab your slippers and favourite pen and let’s get to it Elle Woods style. Think back to when you were in Primary School, painting big, bold shapes in all the primary colours available from the paints at Wilko’s (or was that just me?) 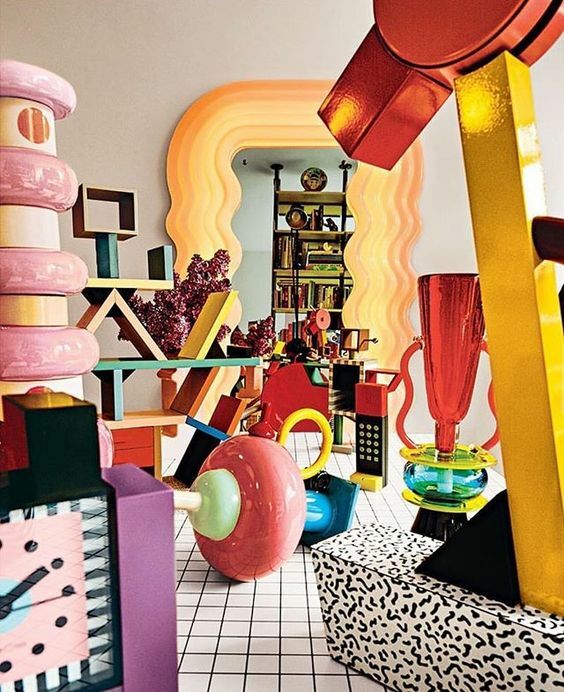 Now imagine those shapes, colours and textures and put them in to 3D – that in a nutshell is what this trend is all about. In recent years the rigidly bound pre-sets of what we might have come to accept as “the norm” have been broken, we are now freer to be who and what we want in a way that has never have been possible before. Gay marriage is now legal in 28 countries, we are no longer having to conform with two sets of gender, and a car has been put in to orbit. (If you can dream it, you can do it). 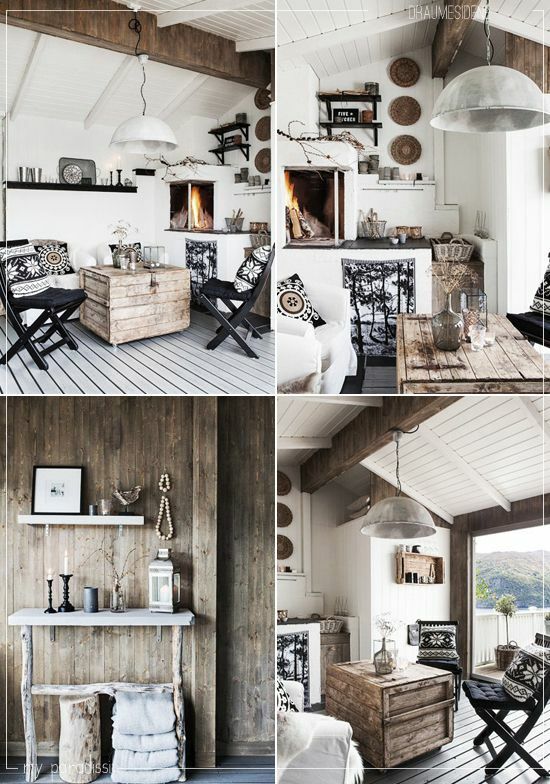 This trend is set to break the rules of what the mainstream may be doing, to make your own personal mark on your space. How to get in to this trend? Grab your last Ikea pencil and go wild with colour, pattern, shape and just have FUN! I mean if it’s not fun why do it right? Yes, Scandi style is here and seems to be set to stay for another year. For those of you out there who are thinking “Ikea, Meatballs, ABBA?” Yes, those are all things Scandinavian but not *quite* the same kind of thing I’m talking about here. Take a deep breath, close your eyes, imagine you’re in a spa…and no we aren’t about to do therapy. It’s all about the minimal colours, relaxed atmosphere, and using raw, natural materials – sort of like a mixture between Marie Kondo and Hygge. The concept is all about creating a tranquil interior, to get away from the clutter and mess of everyday 21st century life, to bring in as much light as possible with white walls offset with woody accents. Imagine creating an interior that utilises materials which are readily to hand, bringing as much warmth in to your home ready for those long winter nights. Channel your inner Swede, you know you want to. How to get in to this trend? Tidy up that floor-drobe, string up those fairy lights and get ready to snuggle down in that beige sheet you bought from Primark (when you considered a monotone lifestyle). So fetch. 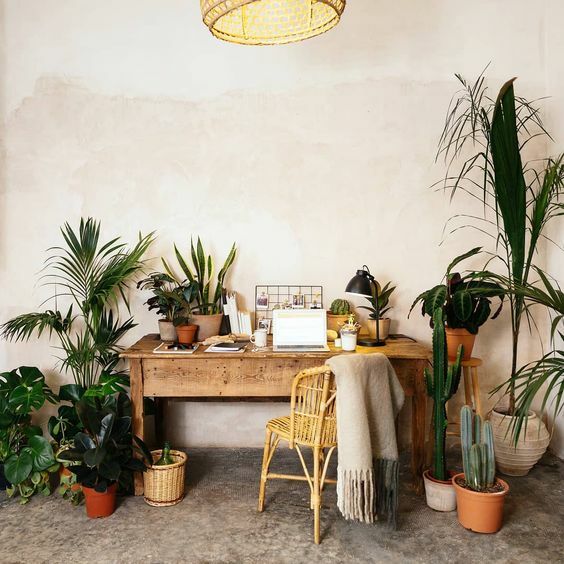 Now this is probably the trend which everyone will have known, seen, and quite possibly tried out – if like me you’re a lover of plants even if they only have a lifespan of about two weeks. RIP Cactus no.4… But let’s not get too ahead of ourselves, it’s not all cowboy boots and chaps, I’m talking more fringing less Brokeback Mountain. Don’t lie, you’ve seen it. Though this trend has been slowly creeping in to the picture of the last couple of years, it’s really come in to its own thanks to an emergence in wicker furniture and terracotta shades. Stepping away from the widely seen leather furniture, and looking more retrospectively at the desert palette from where the Bohemian theme originates. Almost like when you borrowed that jacket off your Mom ‘cause it was “so sick”, this style is taking inspiration from its 70’s origins and giving it a good 21st century twist. Grab your Polaroid, and buckle up that seatbelt we are in for the long haul. If, like me, you can’t decide which of these trends you’re leaning more towards just pick out your favourite parts from each one and create a hybrid trend. Did anyone order the Scandi interior with a side of Memphis? Anyone? After all, what is life other than a load of choices – even Forrest Gump knew that. Stef works for Student Cribs in the Development team and can regularly be found sifting through various website looking for inspiration on how to style the interiors for our student houses.